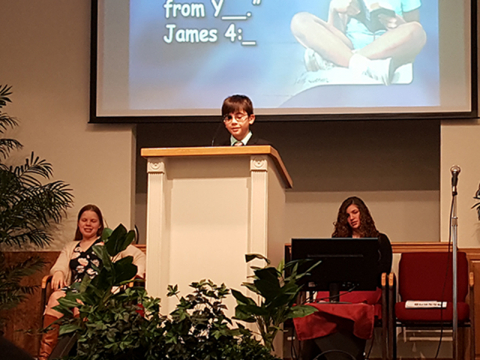 Pathfinders and students from the Golden Valley Church and school in Clinton, Missouri recently issued a Bucket Challenge to their church and community. 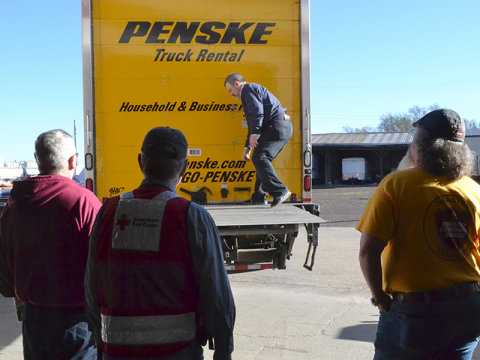 The challenge was to fill one disaster response flood clean up bucket per day for a month (30 buckets total). During the month, church members personally contributed more than $330, plus supplies for three buckets. Pathfinders and students also raised funds in the community, collecting an additional $572. When the challenge was over, all 30 buckets were filled. 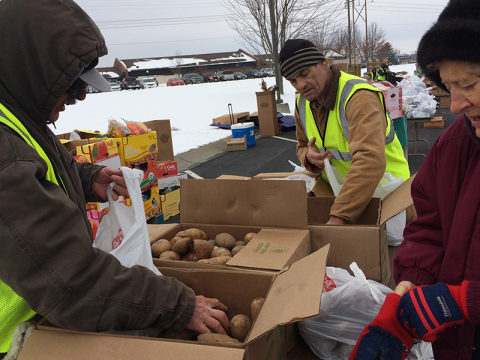 “We are so grateful for the leadership given by David Webb and the contribution of the Golden Valley Adventist Church to an important initiative,” said Jody Dickhaut, Adventist Community Services Disaster Response coordinator for Missouri. 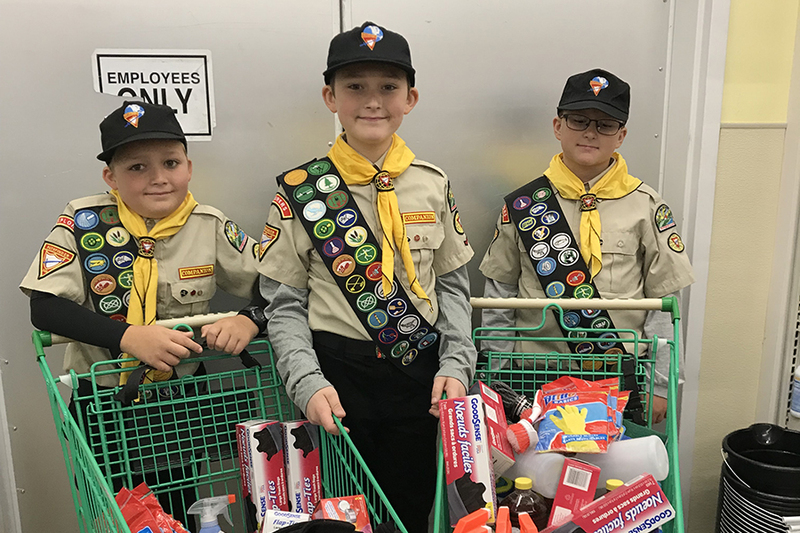 Last fall, the Missouri Pathfinder and Adventurer clubs partnered with ACSDR to fill 2,000 personal care kits–each containing over a dozen personal care items. These are being stored in an ACSDR warehouse at Sunnydale Academy for distribution during future disaster response efforts in the Iowa-Missouri Conference. For a list of materials and more information, contact Jody Dickhaut at jdickhaut@imsda.org.